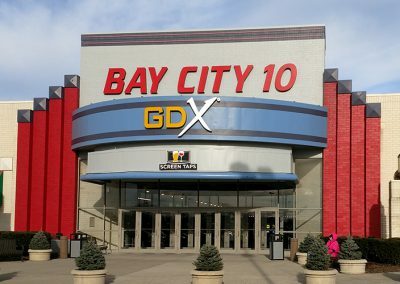 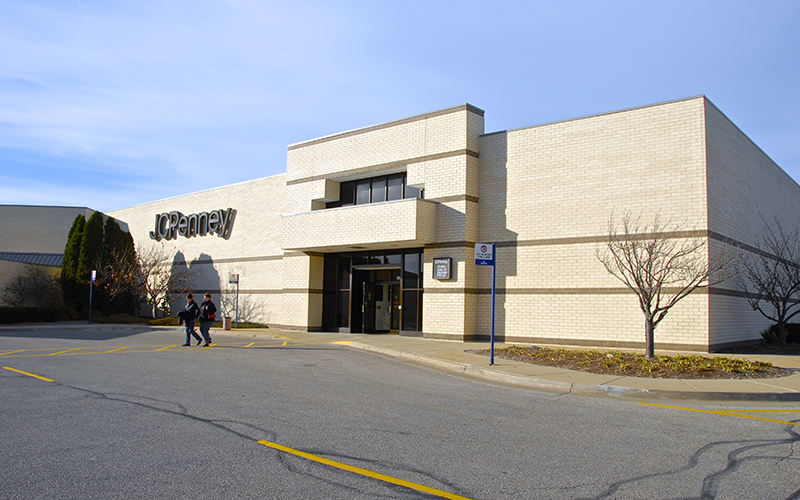 Bay City Town Center is conveniently located off of Interstate 75 in the trade area’s primary retail corridor of Wilder Road in Bay City, Michigan. 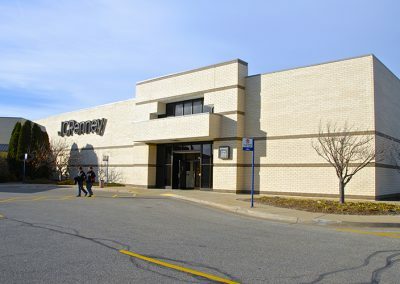 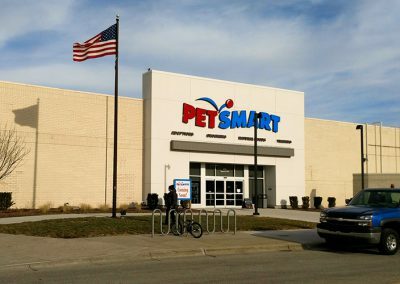 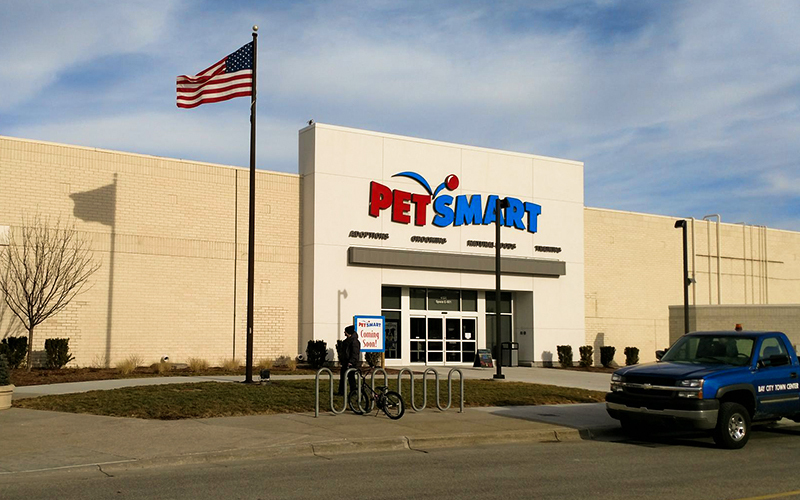 This regional center has a strong mix of anchors and big box tenants including JC Penney, Bay City 10 Theater, Petsmart, Marshall’s, Dunham’s Sports, Encore Shoes, and Planet Fitness, with Big R joining the lineup second quarter of 2019. 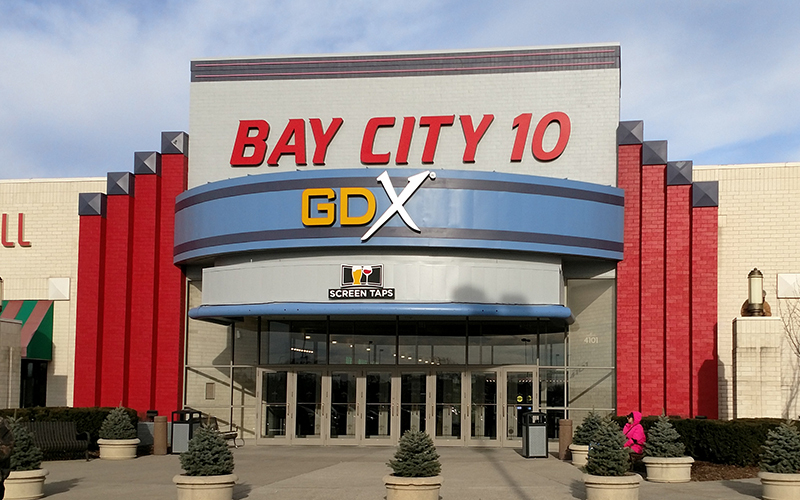 Other key tenants include Zales, Kay Jewelers, Bath & Body Works, Game Stop and GNC.